Here at OHI we love the work we do, no matter who it is with, but paediatric week is looked forward to by the team. Intervening with children early means a bright healthy future is ahead for the patients. The faces of the children as they come into pre-op show apprehension and even a little bit of fear, not knowing what to expect during their time in hospital. 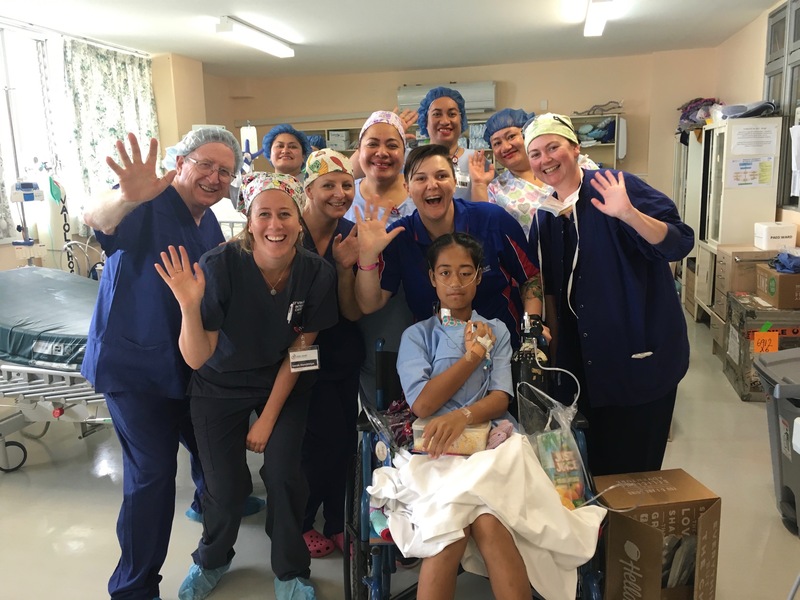 As family members kiss their child goodbye and quietly say a prayer wishing for the surgery to go well, the children then go under the care of our OHI theatre team. So far, our team have performed heart surgeries for ten children now all at various stages of their recovery. 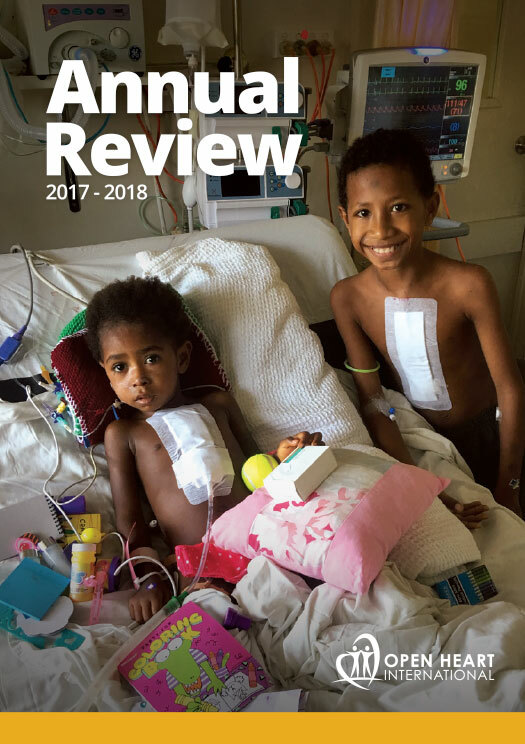 Some of the children who have undergone surgery over the last couple of days are in ICU while others have made their way to the ward showing they are one step closer to going home. Family members surround them in the ward as the little ones look around for the comfort of familiar family faces. Pretty quickly the children realise they are in very safe hands with the OHI team. With each interaction with an OHI team member the children’s smiles become bigger and brighter and laughter starts to replace tears. 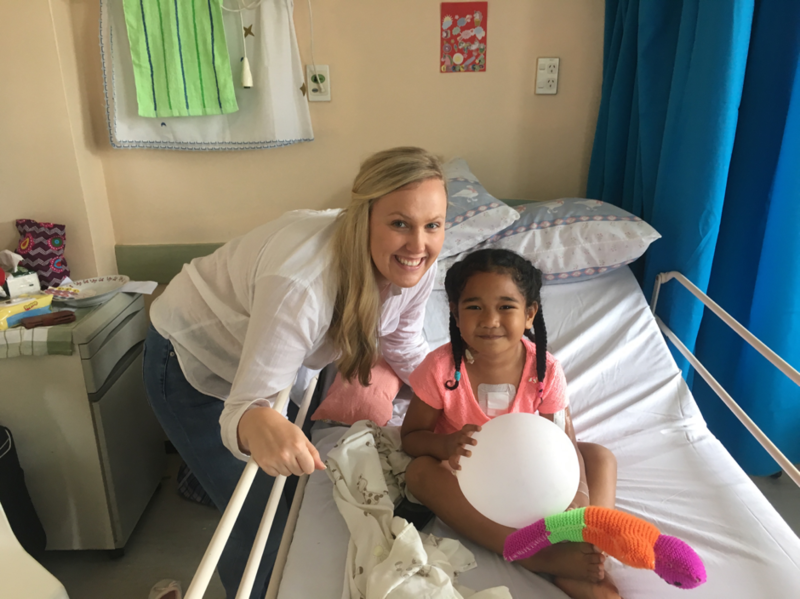 The ward beds are starting to fill with bright coloured toys and it is not uncommon to walk into a room and be hit with a mass of bubbles as the children undergo a regular physiotherapy program to speed their recovery. 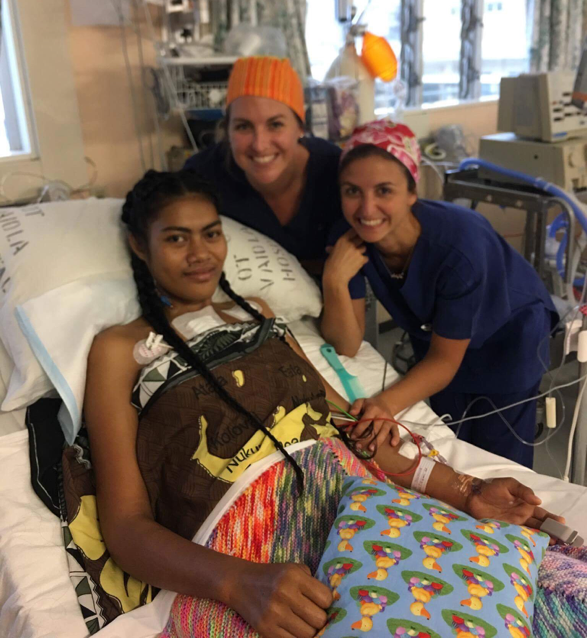 In fortunate timing, three physiotherapy students from the University of Newcastle in Australia are undertaking their final practical placement here in Tonga, and have been able to assist our OHI physiotherapist Moira McLeman. Keep an eye out on the blog during this week for their experience with working with the OHI team. We will start to see some of the children who underwent surgery go home today and tomorrow which is met with a mix of sadness and joy. The team will be sad to see the beautiful children leave the ward, however this is replaced with the joy that their work has been a success and the children now have the opportunity to lead a full and healthy life. The support of the local community is vital in making the work of OHI a success. 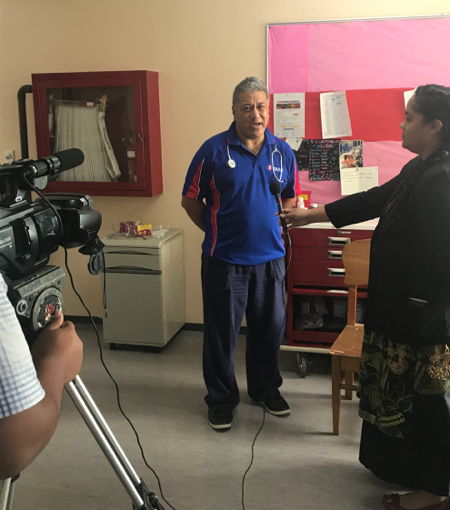 The Tongan national broadcaster came into the wards yesterday and interviewed our patients and families as well as Dr George and our very own Ward Team Leader, Calvin Rutene about the work of OHI and the positive impact the team are having in the community. Although they were all a little nervous about being on television, each person interviewed realised how important it is to share the work of OHI and important health promotion messages. 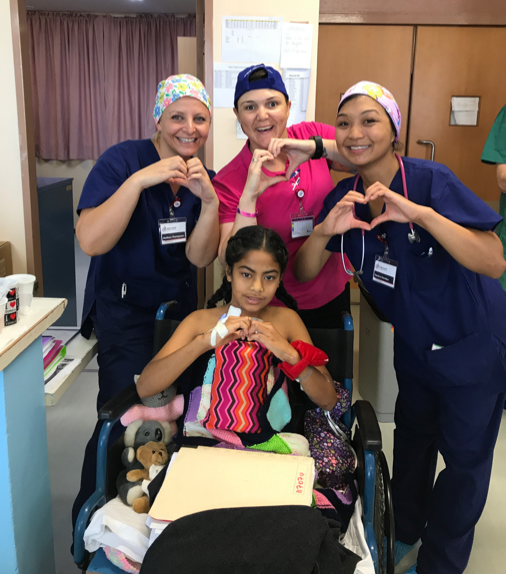 Seeing the smiles of the faces of the children and their parents is all the reward the team needs as we see our adult and paediatric patients leave the ward and go home to their families.